Epic Games have announced the start date of the upcoming Fortnitemares event for both Battle Royale and Save the World versions of Fortnite. The challenges could refer to both the Save the World quests and possible Battle Royale challenges too. 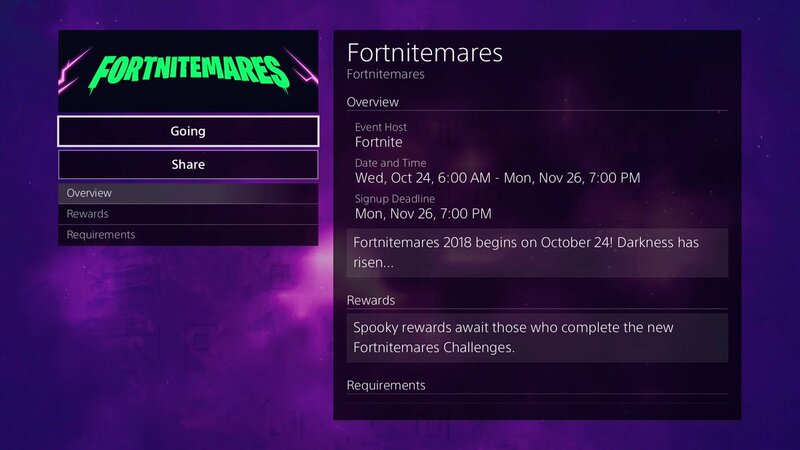 Fortnitemares begins Wednesday, October 24th for PlayStation 4, Xbox One, PC, Nintendo Switch and iOS/Android devices. 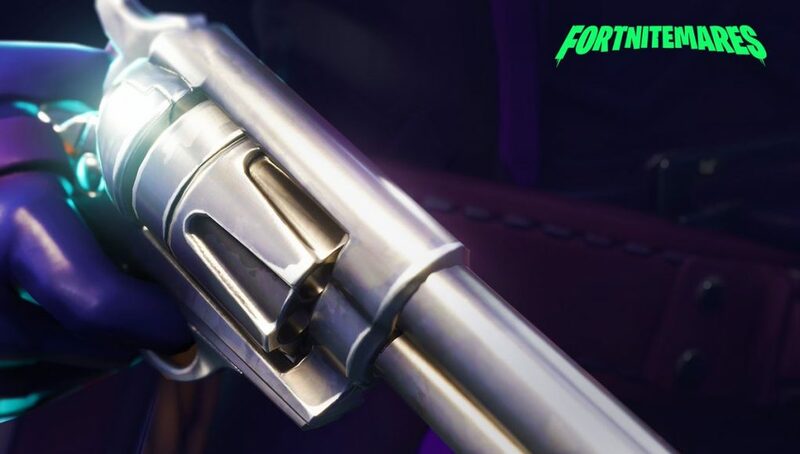 Stay tuned for FortniteINTEL for the latest news regarding the event. Coming this Fortnitemares to Save the World is the upcoming Brainiac Jonesy free hero and more cosmetics! Check them out here.